We have released a new maintenance version of CAESES/FFW. Detailed version information is given in the changes log. 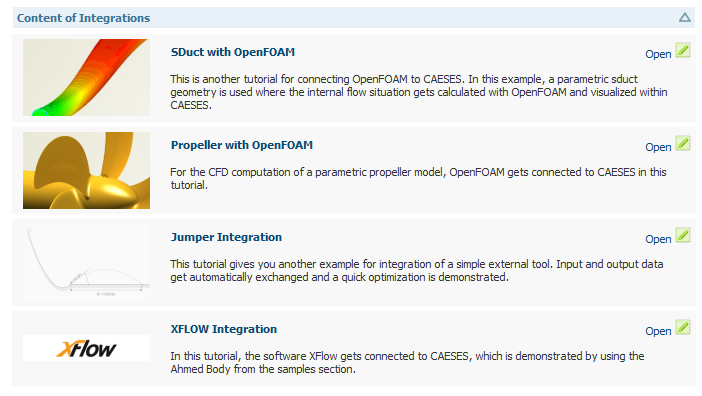 The new version contains additional tutorials for coupling OpenFOAM to CAESES/FFW, as well as new examples projects for partially parametric modeling i.e. deformation of existing geometries. Finally, the logos of CAESES Free and CAESES/FFW have slightly been changed to emphasize the common foundation.